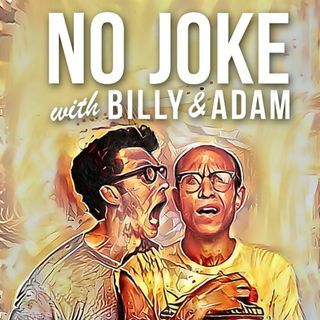 Billy and Adam are joined by friend and fellow comedian, Ramy Youssef. In this episode, they discuss Ramy's upbringing as a Muslim in New Jersey, how it shaped his approach to comedy and the challenges of turning a personal story into a television pilot. Also, the three give some love to the members in Backstreet Boys, the background actors in Glee and listen to music from B2K!